Your search for the Top Nanotechnology Colleges in India 2019 rightly ends here. Once a preferred engineering assignment subject, today, nanotechnology is explored and considered as an academic subject . This engineering subdivision studies the behaviour of elements at atomic and molecular levels. 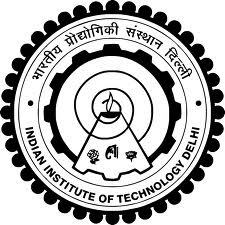 Since it is a relatively new academic subject not all engineering colleges and departments in India offer it. On completion of study from these college's students can seek lucrative opportunities in sectors of space research, biotechnology, agriculture, genetics, forensic science, environment and medicine in India and abroad. 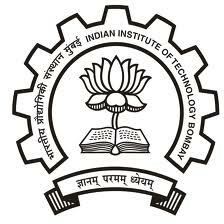 Listed below are the top nanotechnology colleges in India 2019. Get all the information you may need about these college's and department's right from admission to placement. 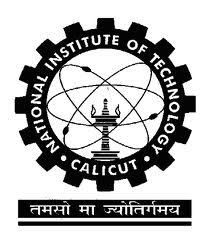 • Jawaharlal Nehru Technological University College of Engineering Sultanpur, B.Tech in (Mechanical and NanoTechnology) Engineering. • Bharathiar University, Coimbatore - M. Sc. Nanoscience and Technology (Based on Physics or Chemistry or Biotechnology), M. Phil. and Ph. D.
• The Global Open University Nagaland, Nagaland - M.Sc.